Workday Rising showcases the latest thought leadership, best practice and technology innovations to help Workday customers rise above modern organisational challenges and take on the future with confidence. 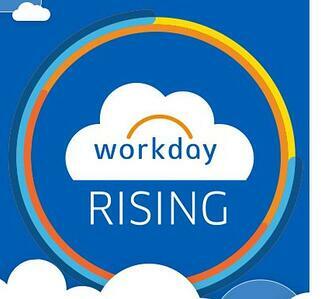 PeopleDoc has partnered with Workday to develop an integration that brings HR Service Delivery to a new level and we are delighted to be exhibiting at Workday Rising in Barcelona this November. 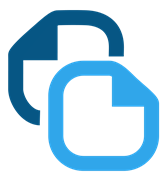 PeopleDoc specialises in technology that complements Workday, providing Case Management and Document Management supported by the data and processes in Workday. For companies using Workday, the flow of critical HR information into PeopleDoc is seamless. With PeopleDoc, organisations can drive greater value from existing Workday investments by empowering HR personnel with the tools that they need and delivering a better experience to the employee. and visit us on our stand at the event. Presidents of the World are HR Focused!